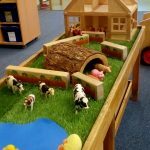 Home / Whole Nursery / Farmyard Fun! 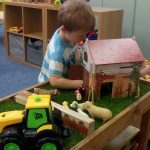 The Little Bumbles have been very creative to make their own farm! 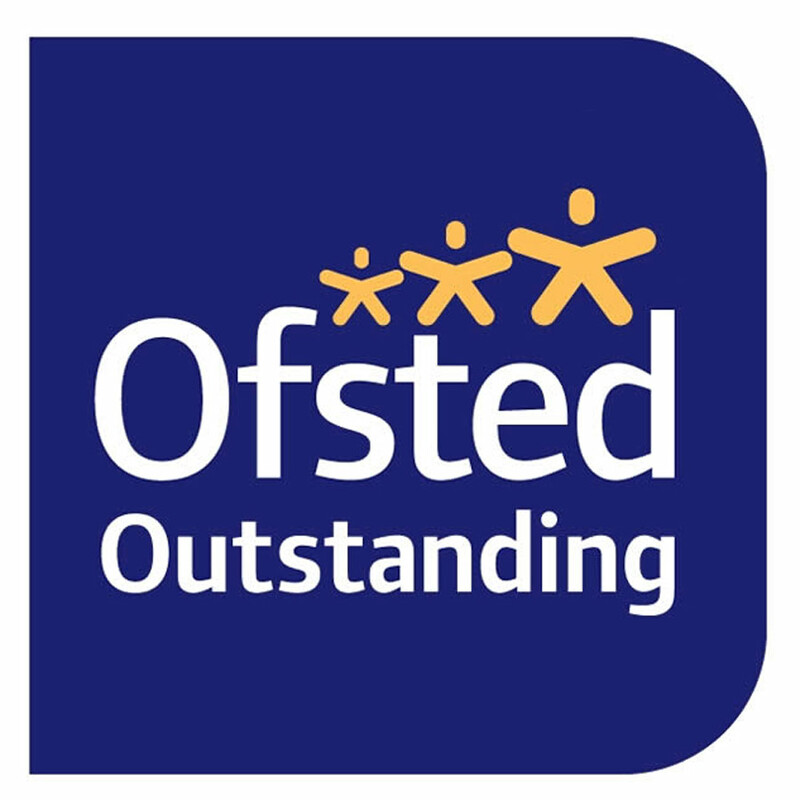 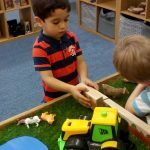 They have added various resources including grass, logs, animals, images on to blocks, and even a farm house for the children to explore and develop their imaginative and small world play.